English to Vietnamese financial translation - Professional Translation Agency | Asian Languages. In the period of integration and globalization, translation of financial and banking documents is crucial for international commerce. To successful expand your market share in this increasingly competitive industry, monetary transactions, business reports or shareholder reports all need to be published in the native language of your clients. 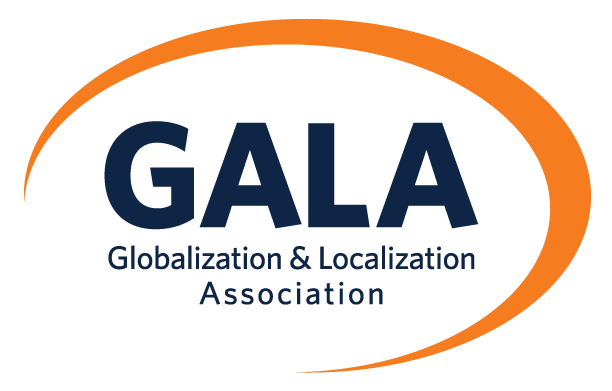 At GTE Localize, your documents will be carefully handled by our pool of qualified linguists and subject-matter experts. For English to Vietnamese financial translation and vice versa, GTE Localize ensures the premium quality of your projects with the help of our qualified in-country linguists. We also commit to attaining confidentiality and safety of your data. At GTE Localize, we have built up a large network of native Vietnamese translators with certificates of proficiency in English and expertise-related Bachelor Degree from top universities in Vietnam such as National Economics University, Foreign Trade University, Academy of Finance, Hanoi University, etc.